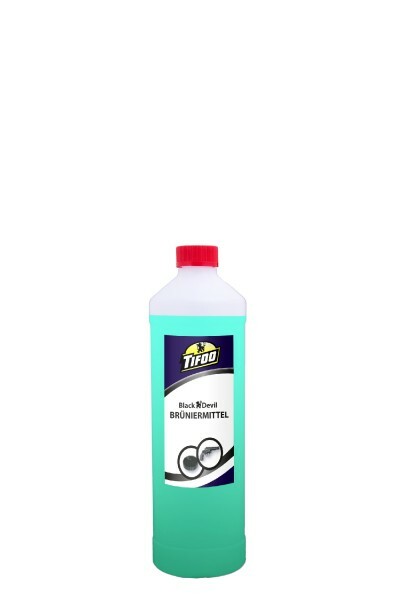 recommended for use with the Kit "Black Devil Bluing"
Tifoo bluing can't be used on: chrome, aluminium, titanium, tin, lead, bismuth or highly alloyed steel like e.g. Nirosta, V2A or V4A. Before bluing the object, its surface has to be adequatly pretreated! Only then you will receive the best results. This is the bluing agent alone - the degreaser, conditioner and bluing oil are included in the bluing set "Black Devil".